DogFest is a celebration of the unique bond of unconditional love that we have with our dogs and a fun social family day out. 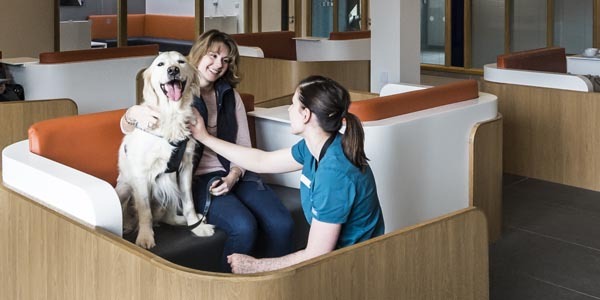 DogFest demonstrates our belief at Fitzpatrick Referrals that the provision of pain-free functional quality of life requires an holistic approach involving world-class medicine and surgery plus retraining and rehabilitation. Our practice tours will give you a close-up and personal inside-view on what we do in the Fitz-Family. As we launch our new Fitzpatrick Sports Medicine and Rehabilitation Centre, DogFest encapsulates the very essence of our integrated approach to keeping dogs of all ages active, from the older pet dog with arthritis, right through to the working dog and the elite canine athlete. We are hugely excited to show you what’s possible in rehabilitation and retraining and what’s new in nutrition and exercise to keep your dog fit and healthy. 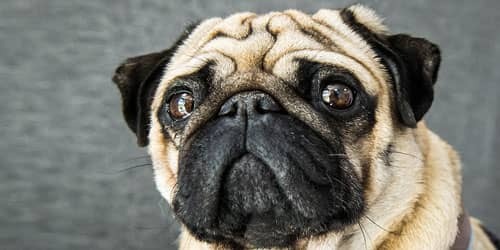 Remember, even young dogs get arthritis, and this is a one-stop-shop for everything you ever wanted to know about joints and bones and muscles and spines! An opportunity not to be missed. 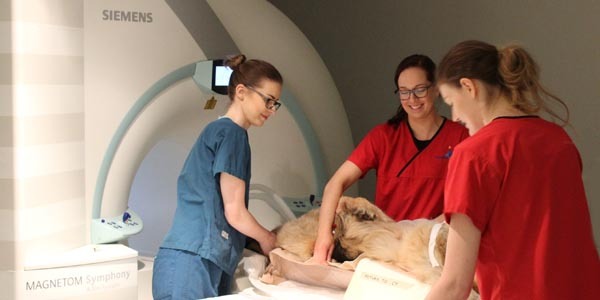 However, this weekend isn’t only about the advanced surgery or the MRI scans, or the rehabilitation techniques, though that’s part of the platform we shall be exploring in our feature lectures taking place on Saturday in our comfortable lecture theatre; it’s about rejoicing in our love of all things canine. We shall have a police dog display by Sussex Police on Saturday that I’m especially excited about. As a clinician and surgeon I love helping working dogs and restoring their happy function so they can go back to doing what they love to do and in the case of police dogs, serving an invaluable role in society for all of us. 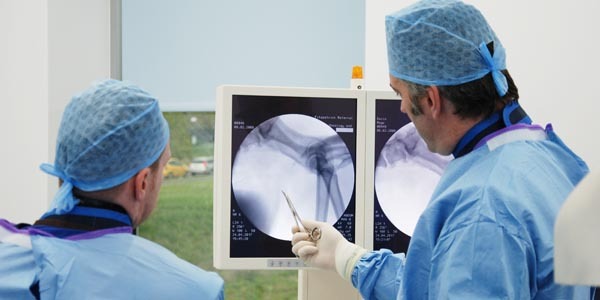 On both days I will be presenting a talk in a large marquee on site about the future for bionic surgery in dogs. I think this will be eye-opening and give you a real insight into my personal journey in orthopaedic and neuro-surgery over the past decade, and where I think we’re going in the pursuit of providing pain free function for our canine friends. DogFest is a day for all dog lovers, vets, nurses, physiotherapists and rehabilitation practitioners, trainers of canine athletes, doggie guardians and people who just love dogs and everything they represent to come together in a field, have a laugh and smile with the dogs. It’s about dogs coming together and meeting each other and having a marvellous time. It’s about all of the unconditional love that dogs bring to our lives. It’s about how dogs make the world a better place and how they bring out the very best in us. Come and join in the celebrations with your colleagues, friends and families and remember to bring your dog! • A Companion Dog Show where each and every dog is welcome. structure tailor-made customised patient-oriented platforms for recovery. Our specialised therapists and clinicians have a huge body of experience working in symbiosis with minimally invasive surgery and advanced diagnostic imaging to create our new world-class centre for sports medicine. We look forward to serving the needs of agility, working and sporting dogs nationwide. Entry fee is £10 for 5 runs or £2 per run per dog and payable on the day, simply visit our Welcome tent, from 8.00 am and anytime throughout Saturday. For more information on how to take part, our rules and running order, click on DogFest on our web site home page. Don’t worry if you forget to register via email, you can just turn up and register on the day.